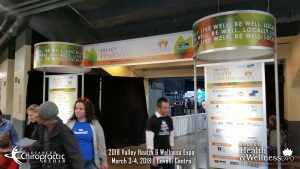 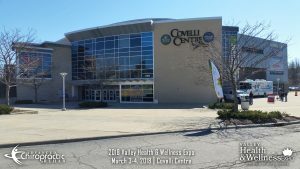 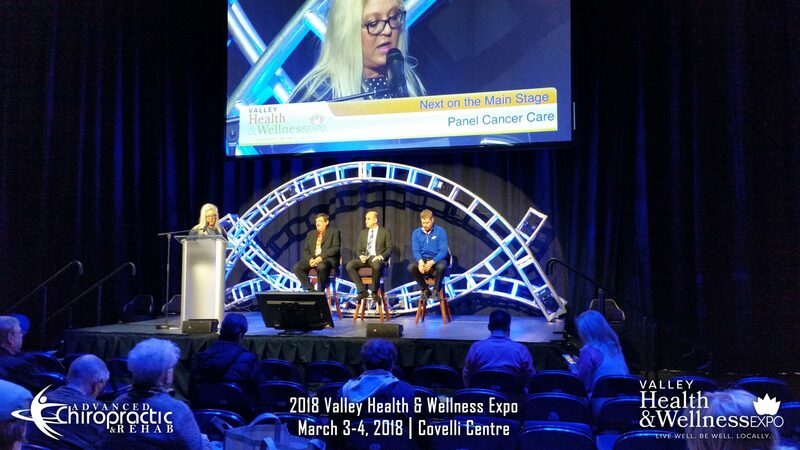 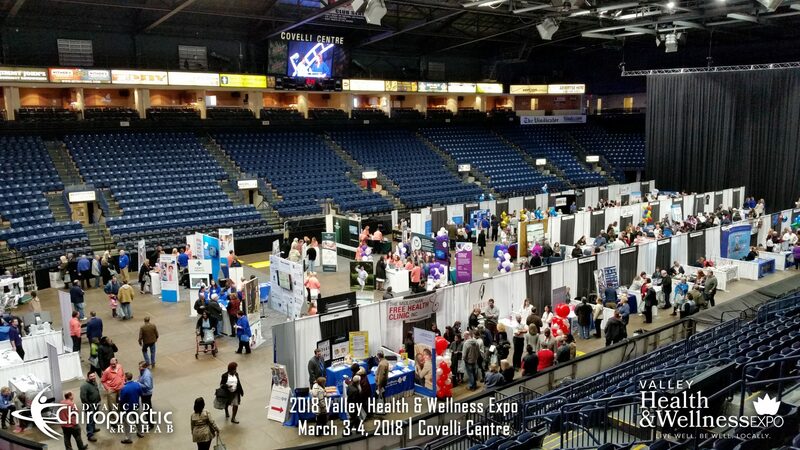 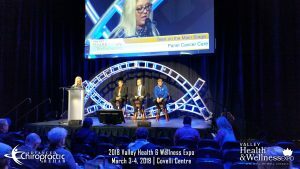 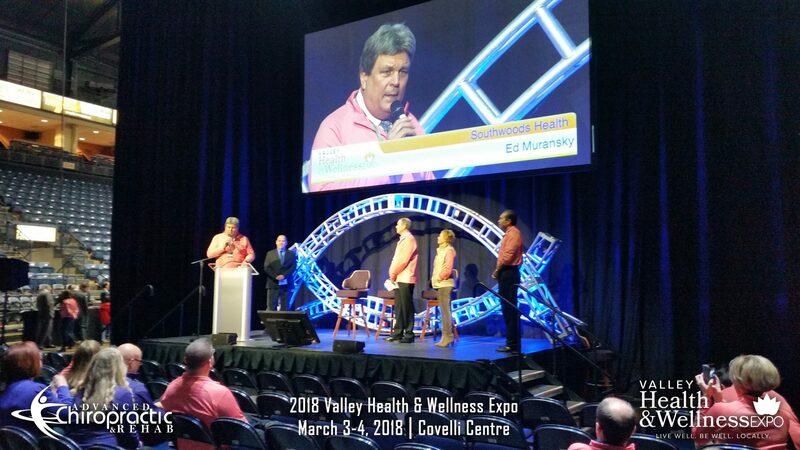 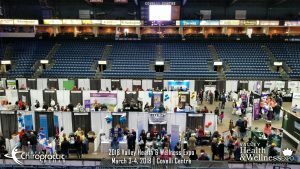 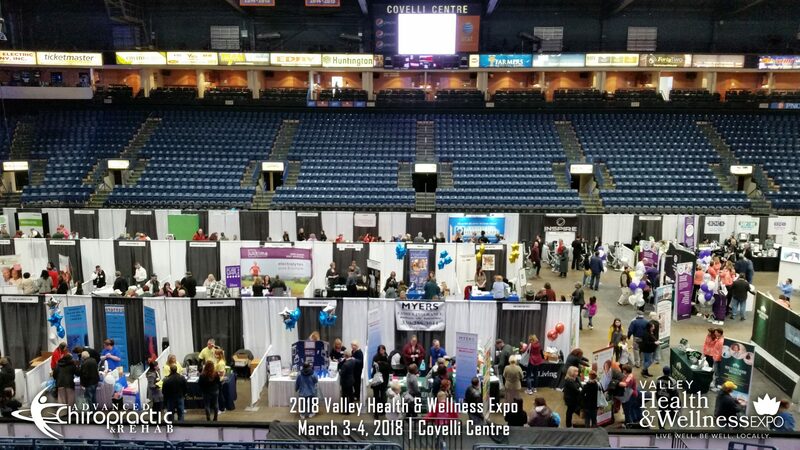 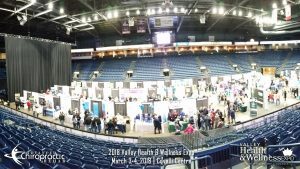 As a member of the community and also a health and wellness provider, when Advanced Chiropractic & Rehab was presented with the opportunity to be a part of the first-ever Valley Health and Wellness Expo at the Covelli Center this past weekend, we knew it was something that we wanted and needed to be a part of. 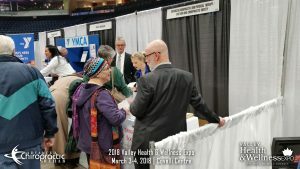 We are sure glad that we did! 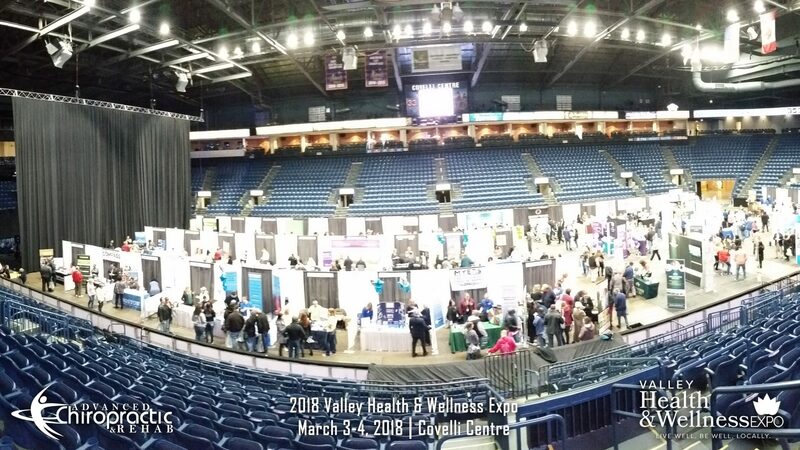 Over the course of this two-day event in Downtown Youngstown, Advanced Chiropractic & Rehab along with our partner Eastern Ohio Chiropractic Society had the opportunity to interact with hundreds, if not thousands, of Mahoning Valley residents about their health needs. 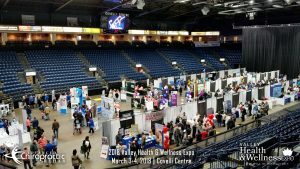 The inaugural Valley Health and Wellness Expo brought together over 50 local health and wellness providers and services. Together, these vendors covered the entire spectrum of health care options that the Mahoning Valley has to offer. 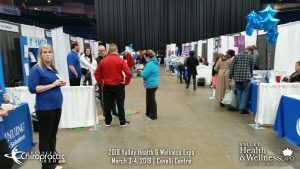 The Expo allowed these vendors the chance to address questions and concerns that local residents may have regarding various health disciplines. 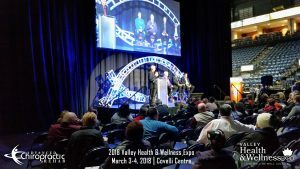 Residents were also given the opportunity to hear lectures, and participate in discussion panels, with local health professionals covering a wide range of topics. 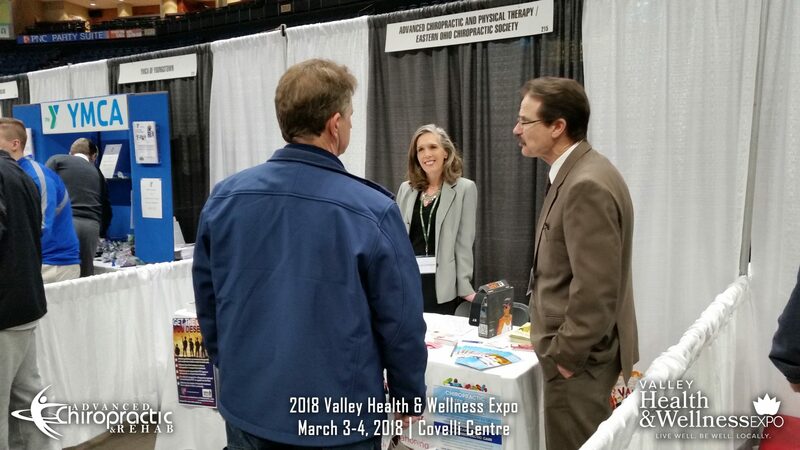 Regarding the chiropractic field, we were presented with a number of inquiries ranging from insurance coverage to how chiropractic care is helping reduce reliance on prescription pain medications. 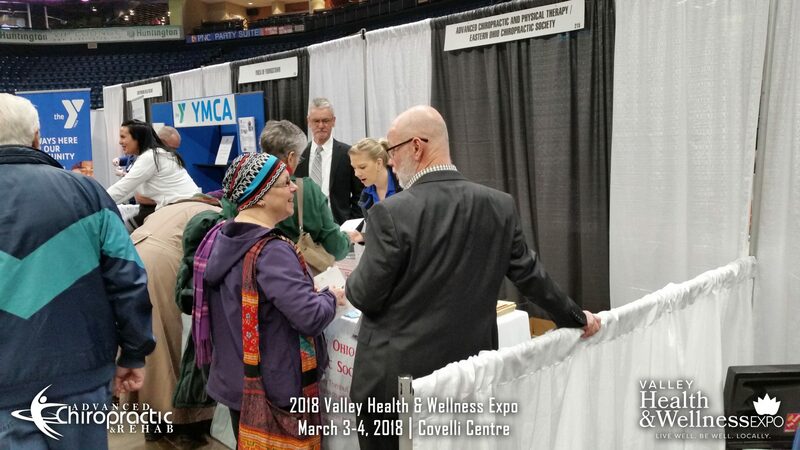 We were also happy to teach a number of local residents about some of the lesser known health benefits of chiropractic, such as reducing headaches, improving the immune system, and improving nervous system function. 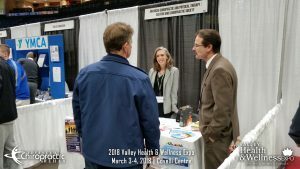 It was evident by the number of people who stopped by to talk with us that many Valley residents are starting to look for alternative treatment options to manage their pain. For those who were not experiencing pain, we had the opportunity to inform them of the preventative nature of chiropractic care. 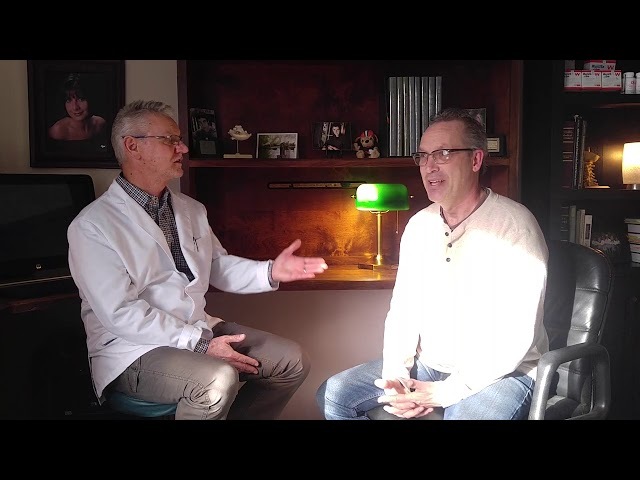 As many of our patients already know, chiropractic not only relieves pain, but is also very effective in keeping the spine in good health and therefore free of pain. 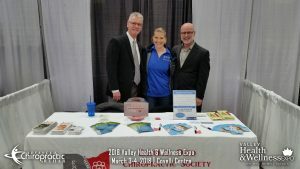 We are hopeful that the information we were able to share with local residents will help them be knowledgeable of the various ways chiropractic can play a key role in their overall well-being. If we had the pleasure of meeting you at the Valley Health and Wellness Expo last weekend and you would like to give us a chance to improve your wellness, give Advanced Chiropractic & Rehab a call today at (330) 726-7404 to schedule a free consultation to see how we can help. We have been servicing the Youngstown and Mahoning Valley area since 2001 with convenient locations in Boardman, Hubbard, and Kinsman. 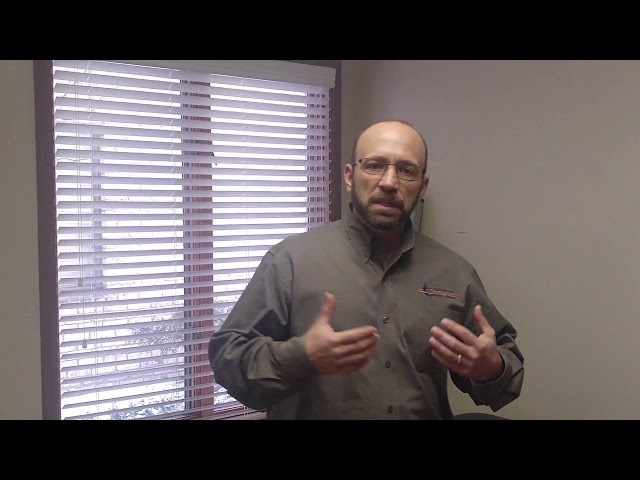 At Advanced Chiropractic and Rehab, we are a multi-disciplinary rehabilitation group that treats work comp injuries, whiplash, sports injuries and specializes in much more than just low back pain.